Global transaction processing that isn’t complicated. 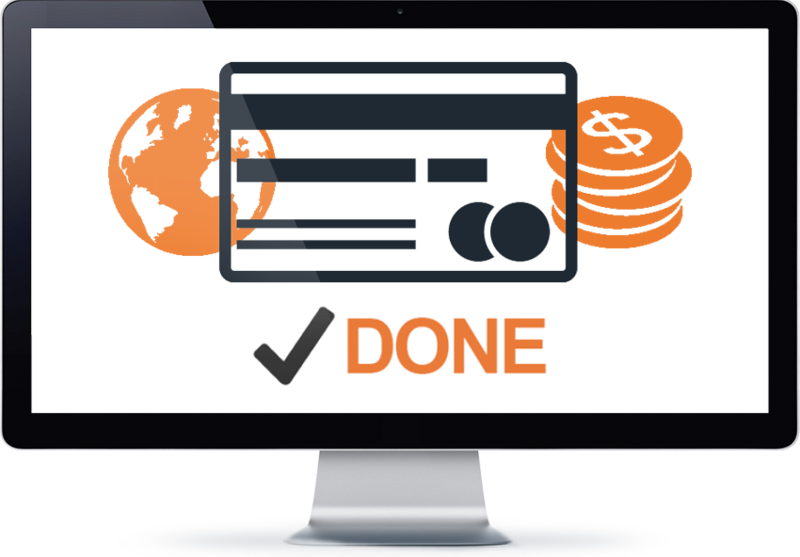 Do you want a single partner to handle your global merchant account needs? Are you frustrated with the complex web of merchants, acquirers, processors, gateways and more? We get it, and we were frustrated too. That’s why we decided to do something about it.  CeloPay Transact is a global transaction processing platform that enables you to process credit cards in the country and currency of your choosing. The setup process is fast and simple and we handle all the details for you. Best of all, we’re the only partner you have to work with to get up and running. With a fast setup process and a single partner, CeloPay Transact puts global payment processing within your reach. Global payment processing is complicated and often overwhelming. With multiple parties to work with, it can take weeks or months to start processing transactions. Merchants don’t have the time or resources to navigate the complexities of payment processing and just want to start taking payments immediately to support their business. 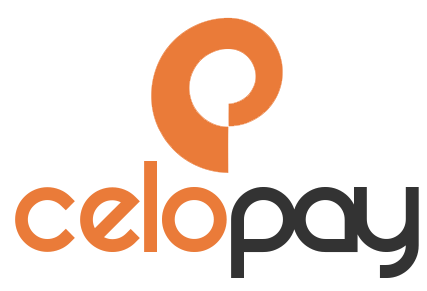 CeloPay Transact is a global payment processing platform that makes it incredibly easy to get started quickly. We remove all the frustration and make it simple for you to start taking credit card payments in your country and currency in a matter of days. We’re constantly adding support for new countries and can deliver a seamless experience for your business. Making the world a closer place. One country at a time. 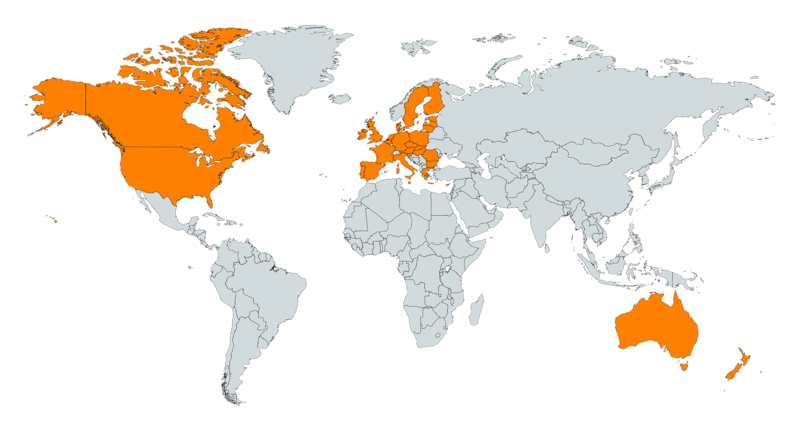 We’re on a mission to issue merchant accounts in every corner of the globe. New countries added monthly. Our products are full of unique features designed to provide flexibility, simplicity and enhanced security. We are proud to list just a few of the CeloPay Transact features for you here. Global payment processing is within your reach. Not only is CeloPay Transact a revolutionary new way handle global transactions, but it is also designed from the ground-up with security and compliance in mind. With features like tokenization, fraud detection, refund controls and complete audit logging, we’ve made security a focal point of the product. If you’re looking to make your payment collection process more efficient and streamline security and compliance, we’d love to show you more. During our demonstration, we’ll cover the entire process from registering a merchant account to completing your first transaction. We will also discuss ways to integrate with CeloPay Transact and review some of the advanced security features available to you. We look forward to spending some time with you!